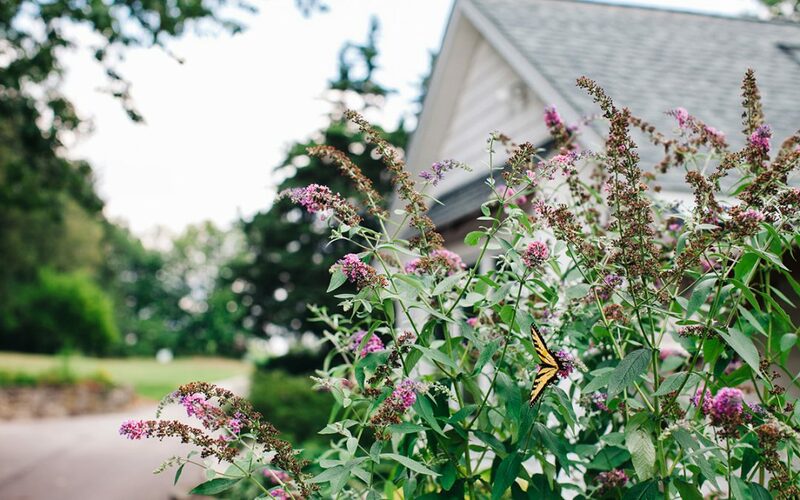 As one of the leading artisanal cheesemakers in Ohio, we were been honored by Portage County Park District Foundation as the recipient of the 2011 Environmental Conservation Award – Green Business. In 2007, we built our facility using “green products” wherever possible and holding its focus on being as “green” and sustainable as possible, while at the same time complying with the Federal and State requirements for running a Grade A cheese processing facility. We also use geo thermal technology to condition their facility. The R value 42 insulation was achieved by using cellulose insulation (recycled newspapers). All the whey by product is collected in a 200 gallon tank, which is picked up by a local farmer seven times a week. He feeds it to his hogs and chickens or sprays it on his fields as a rich fertilizer.  In addition, Mackenzie Creamery purchases its fresh goat milk from two dairies located in Middlefield, OH that employ both good practices and procedures along with humane animal care. “To me, running a sustainable business means being sustainable at all levels: environmental, human and business. So many people focus on the environmental aspect of sustainability, but it is also about the people who come into our lives each day, whose lives are changed and improved by what we are doing. It is about working with and supporting other local businesses”, says Jean Mackenzie, founder of Mackenzie Creamery. 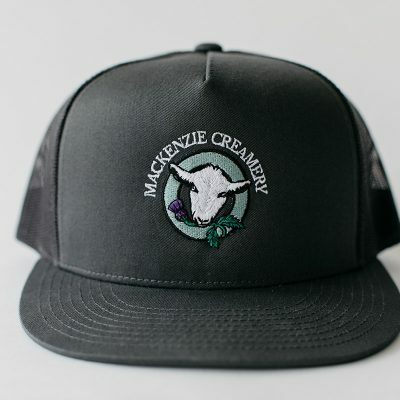 Mackenzie Creamery has won numerous national awards and, in 2009, their cheese was voted by the editors of Cleveland Magazine as the Best Goat Cheese in Northeast Ohio.